 Don’t want to mis a thing about Curacao Culinair?  Follow us online! On Facebook, Instagram en Twitter! Maybe you’ve spotted it already, but our giant billboard is a sight for sore eyes isn’t it? New food event Curaçao Culinair turns Landhuis Chobolobo into the largest open-air restaurant of the island! 15 Fine-dining restaurants of Curaçao present themselves with a diverse and delicious cuisine. They each serve culinary appetizers and beautiful small dishes so that you can try them all! Curaçao Culinair is for everyone who loves food and drinks. How about a croque madame with duck liver, truffle, balsamic vinegar and quail egg? Or a tempura lionfish, bonito flakes wakame and remoulade sauce. Meat lover? Then you definitely don’t want to miss the Tri-tip from the Kamado Joe with spicy mango chutney and grilled sweet potato! At Curaçao Culinair you can find inspiration, try various (new) things and enjoy delicious drinks to match. In a relaxed atmosphere you can taste, meet and have a good time. On both days the participating restaurants from all over the island show guests their best and finest cuisine.  Together they serve more than 70 different dishes! On Friday the 8th of April Curaçao Culinair kicks off with a special after work Happy Hour from 5 till 6 pm. Curaçao Culinair is accessible for anyone who loves food and drinks, provided that you are in possession of a valid entrance ticket. The ticket is valid for 2 days (non transferable).  Both nights visitors can enjoy various culinary delights combined with delicious wines, a sparkling S.Pellegrino or a refreshing Heineken beer at the following restaurants. Tickets 49.99 Nafl. (incl.  5 tokens) are available at Fun Miles (with special discount), Van den Tweel Supermarket Jan Thiel, AH Zeelandia, Mensing’s Caminada and at the participating restaurants. At all the participating restaurants or at the central bar payment is only possible with Curaçao Culinair tokens. These tokens are available at the cash register (cash and swipe) at the event site for 5 Nafl. per token. The tokens can be broken in half so that the prices of food and beverages can also be increased with 2.50 Nafl. Wanna come and see it for yourself? If you would like to come, see & write about Curacao Culinair, and of course taste the signature dishes, please send us an email at info@curacaoculinair.com. For more info check www.curacaoculinair.com, Facebook, Instagram or Twitter. Complete – Multilingual – Islandguide without extra weight.
. Up to date Event Calendar, with of course Curacao Culinair on it! ….. LOTS MORE TO BE DISCOVERED! 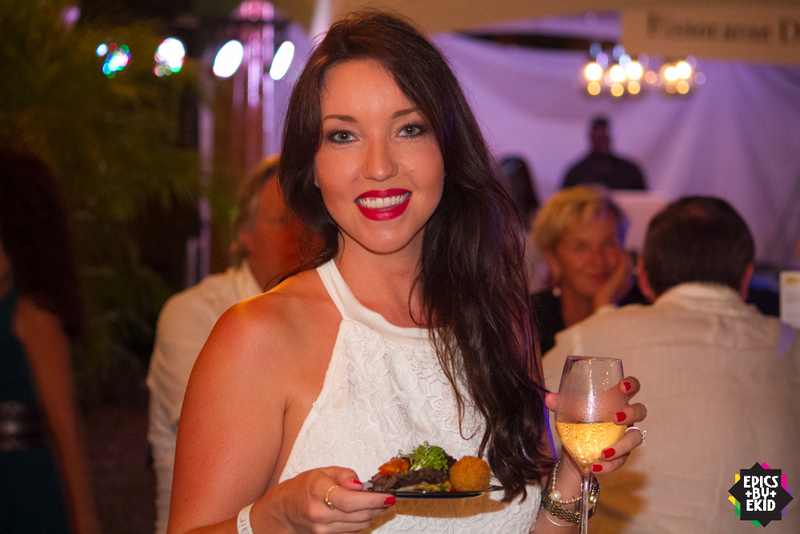 Curaçao Culinair: a delicious party for foodies and gourmets! The culinary delights of Curaçao, gathered for you in a stylish event. Curaçao Culinair is a new initiative on the event calendar of Curaçao. 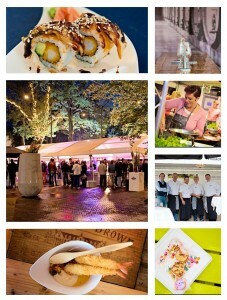 During the last five years ‘MM Culinair’ has become one of the most popular and certainly the most tasty event of Emmen (Drenthe) in the Netherlands. Through various suggestions the Dutch organization of MM Culinair picked up the idea to bring this tasty feast to Curaçao. Initial conversations with several potential participating restaurants in Curaçao, were so positively received that the organization got even more enthusiastic about the idea. 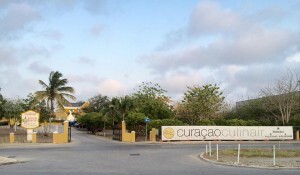 The three Dutch ladies found a fourth local partner, and Curaçao Culinair was born. 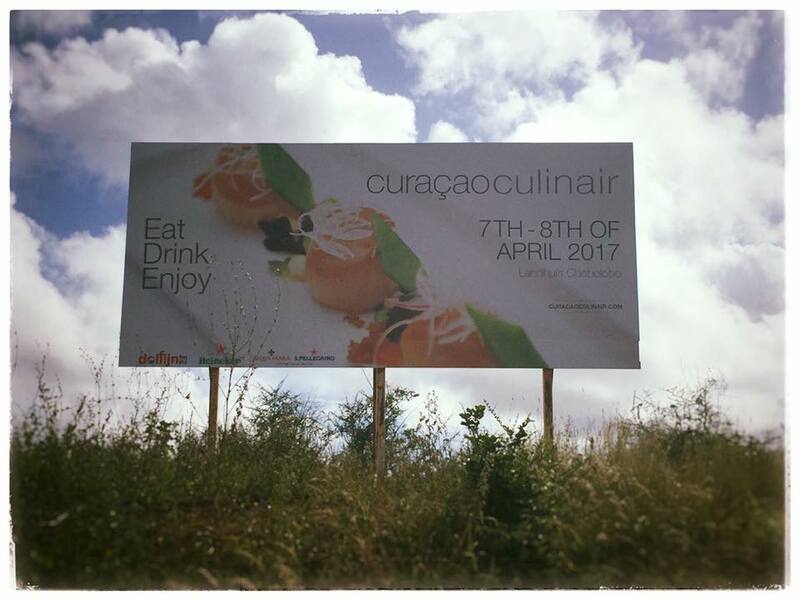 Curaçao Culinair will have it’s first edition on the 8th and 9th of April and it takes place at Landhuis Chobolobo. The organization of Curaçao Culinair is in the hands of Marchien Naber, Marieke Peters, Leonie Pluyter and Anouk de Raaf. The best restaurants of Curaçao present themselves, with diverse and delicious cuisine. They each serve culinary appetizers and nice small dishes, so that you can try them all! Curaçao Culinair is for anyone who loves food and drinks. At Curaçao Culinair you can find inspiration, try various (new) things and enjoy delicious drinks to match. In a relaxed atmosphere, you can taste, meet and have a good time. Especially for this weekend, the grounds of Landhuis Chobolobo (centrally located in Salina) will be turned into one large open-air restaurant. On both days the participating restaurants from all over the island, show guests their best and finest cuisine.  At all restaurants and the bar can (only) be paid with Curaçao Culinair tokens. These tokens are available at the cash register at the event site for 5 Nafl. per token. The coins can be broken in half so that the food and drink prices also can be increased with 2.50 Nafl. Baoase Culinary Beach Restaurant, BijBlauw, Cristal, Ginger, Character, Kyoto Sushi & Grill, La Vie en Rose, Landhuis Chobolobo, Landhuis Klein Santa Martha, Madero Ocean Club, Nemo, Primas Ristorante Di Zabbia, Royal Dutch Cheesery and Tinto. Tickets will be sold for 49.99 Nafl. at the following locations (a tickets includes 5 tokens. ): Fun Miles, Mensing’s Caminada, Van den Tweel Supermarket Jan Thiel, AH Zeelandia and at all participating restaurants. Want to keep up with everything about Curaçao Culinair?